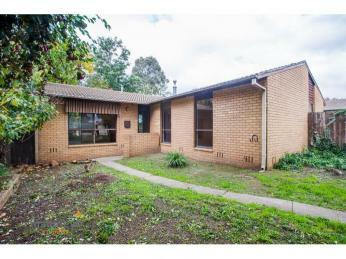 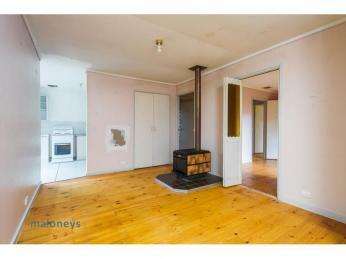 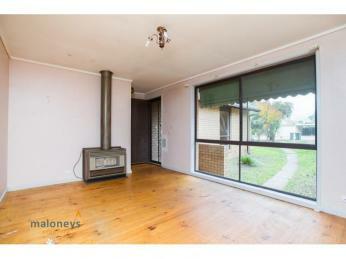 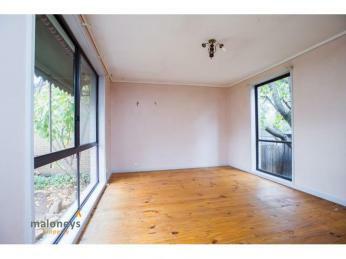 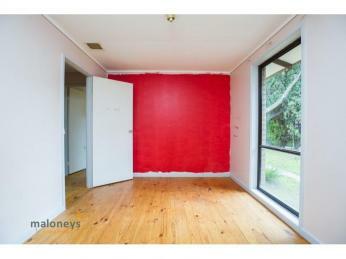 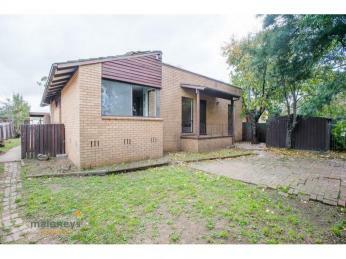 Renovate or redevelop - this home boasts a fantastic location at the top of a cul-de-sac and enormous potential. 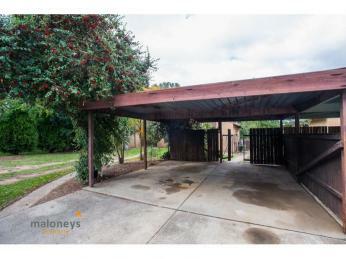 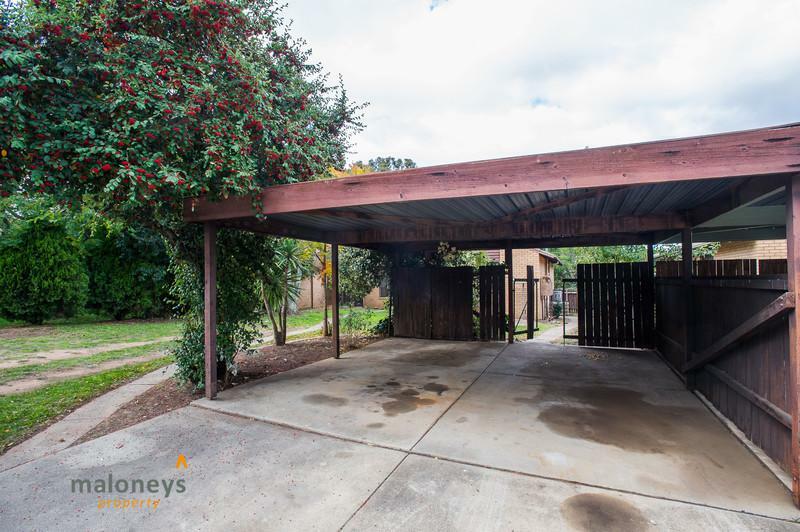 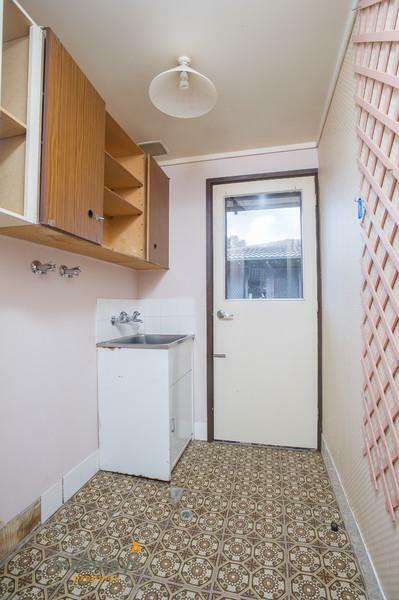 It is well positioned, with a private back yard. 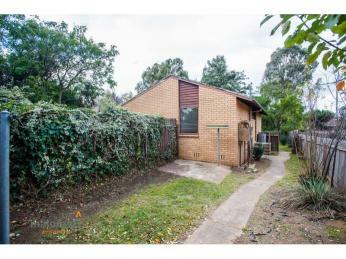 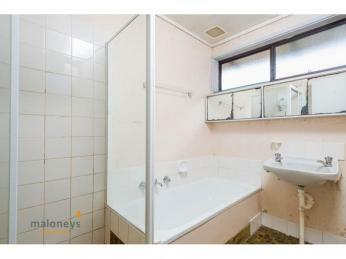 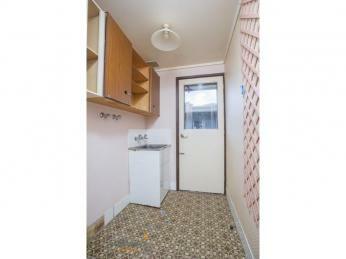 There are three good sized bedrooms, bathroom with separate toilet, internal laundry and a double carport. 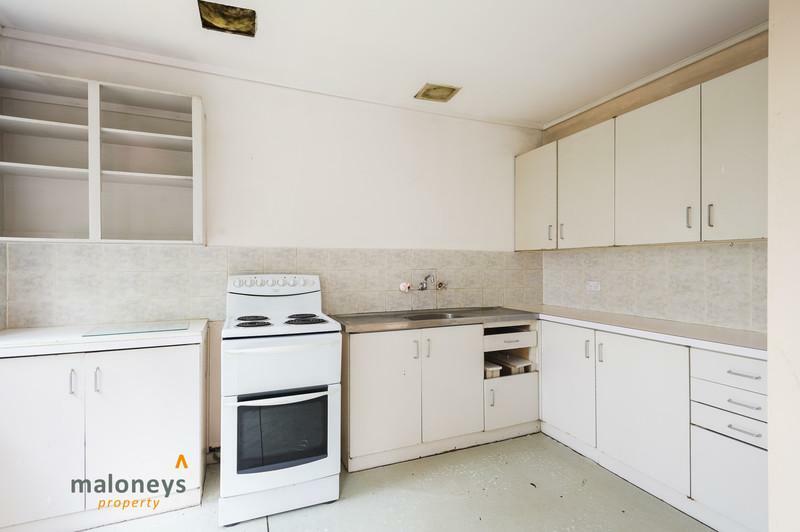 This property is situated just a short stroll from the revamped and growing Charnwood Town Centre, with amenities such as the chemist, post office, Woolworths Supermarket and several restaurants. 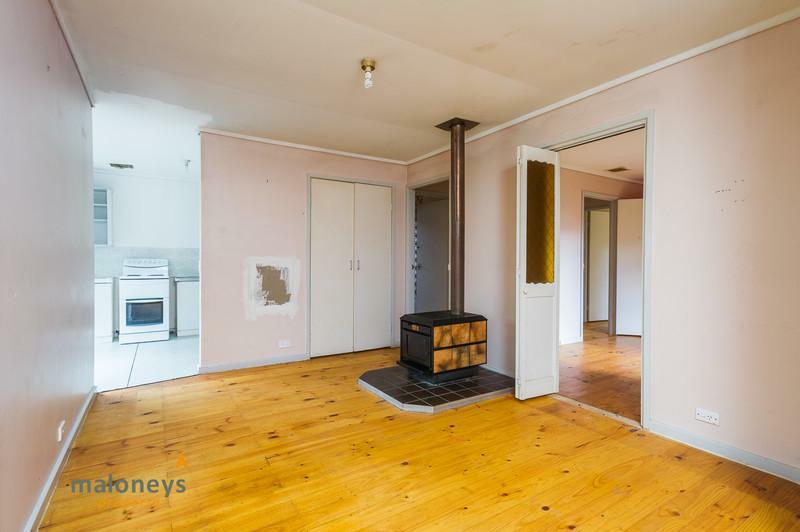 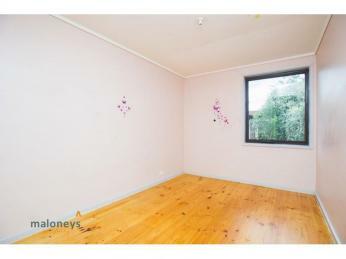 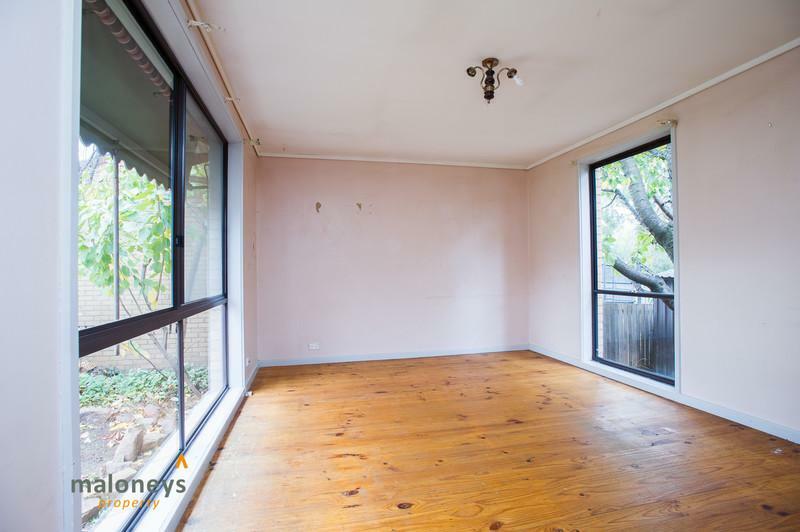 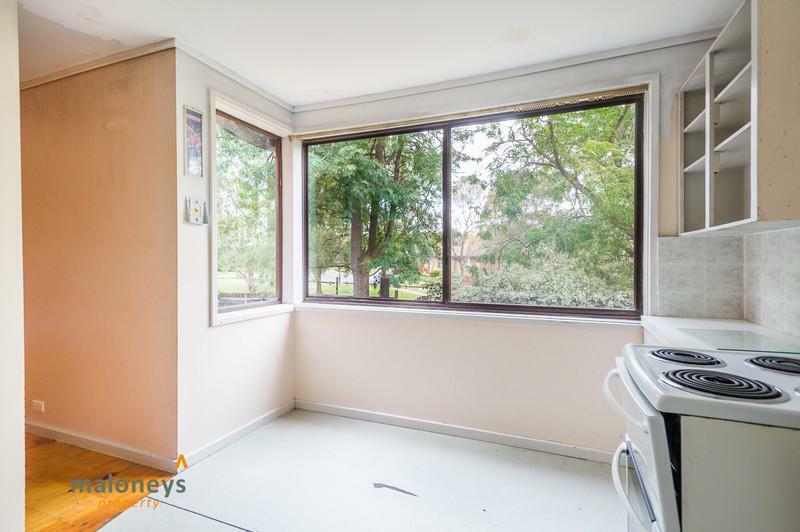 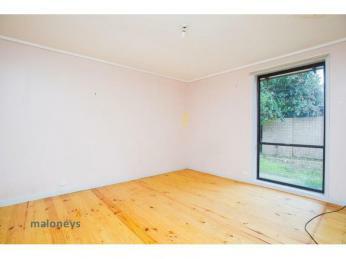 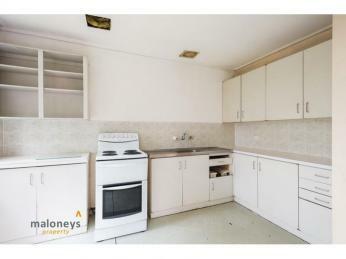 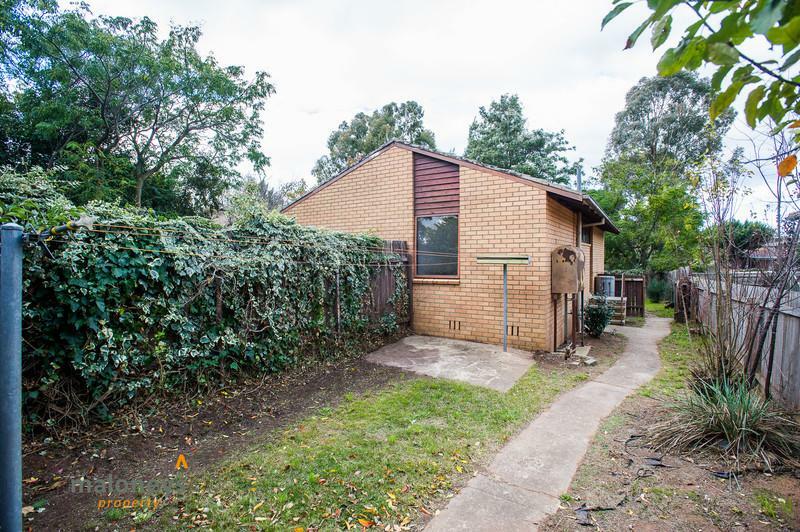 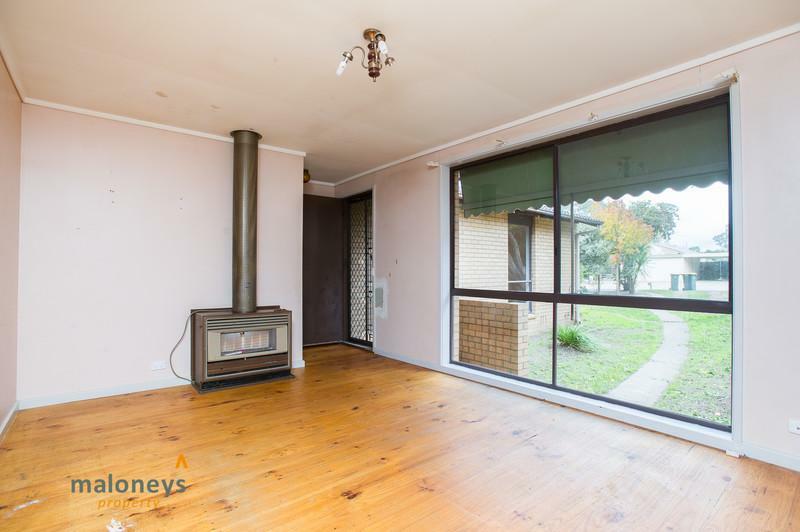 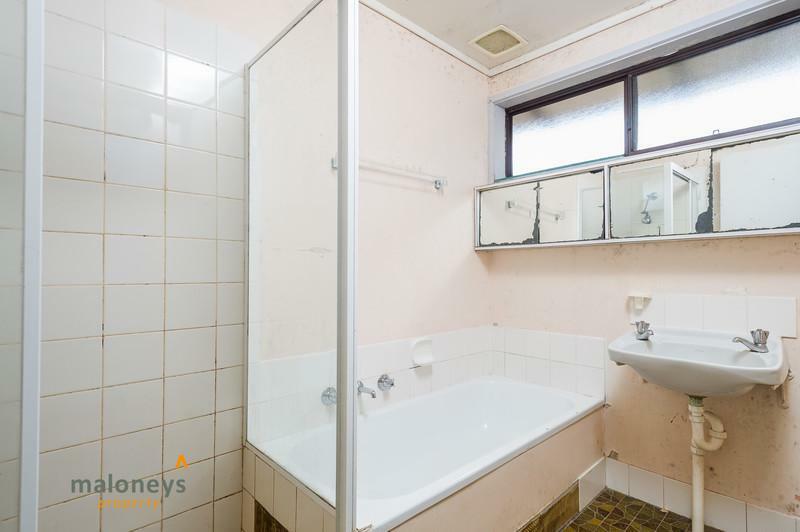 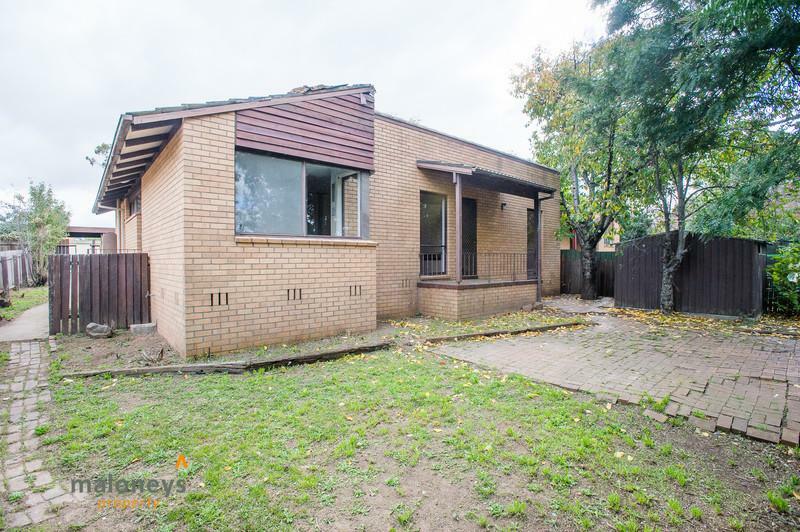 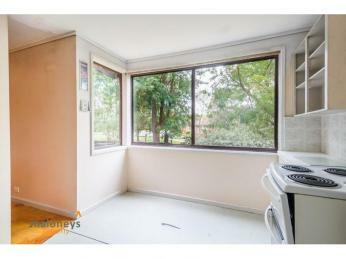 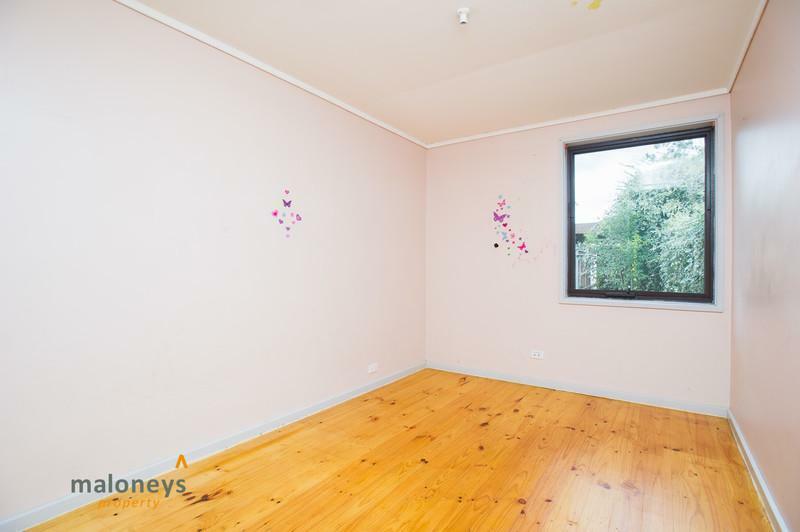 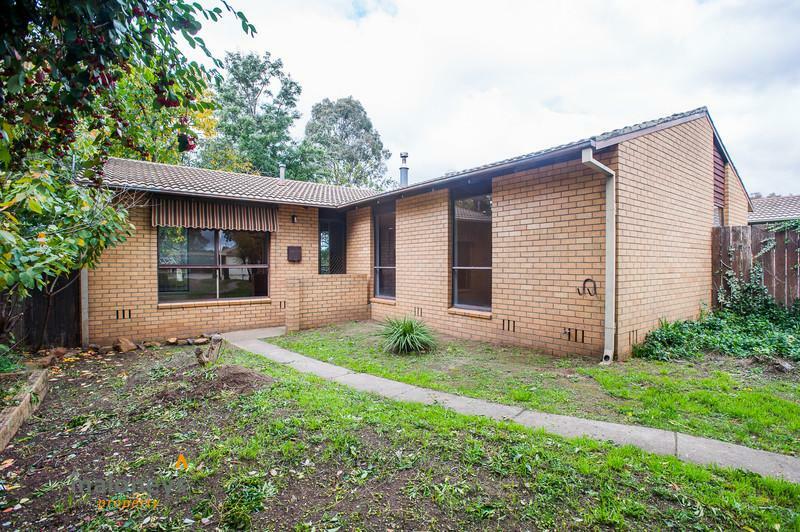 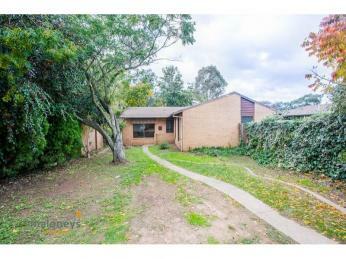 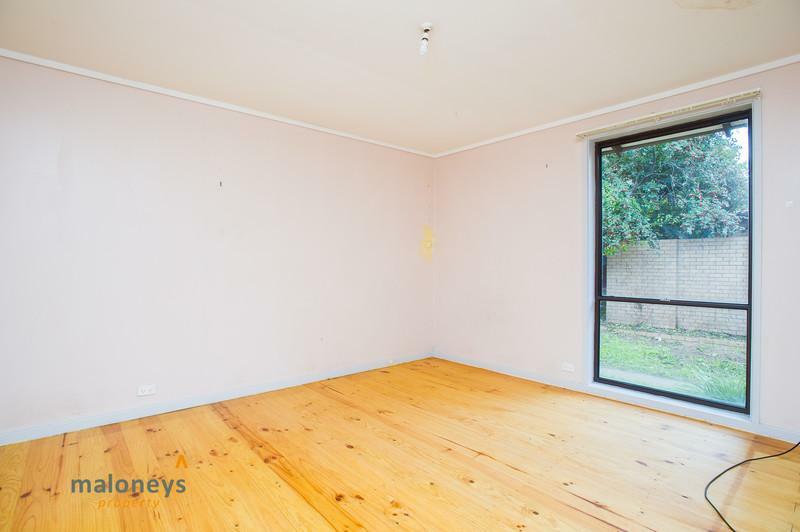 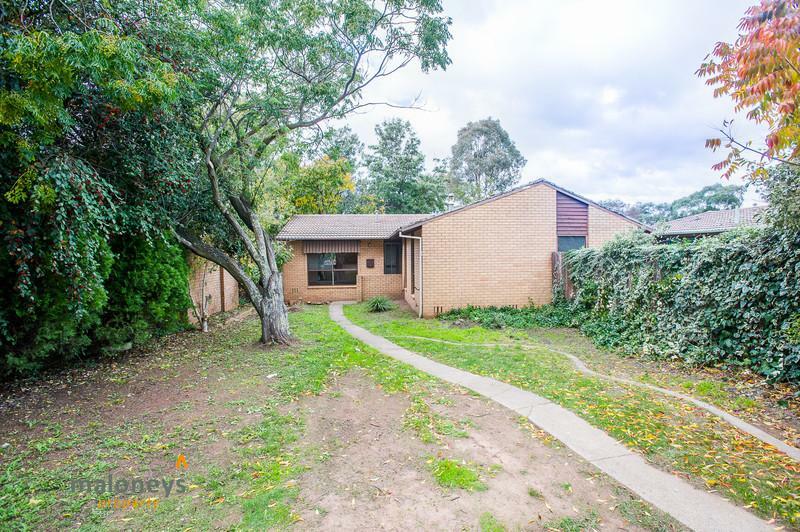 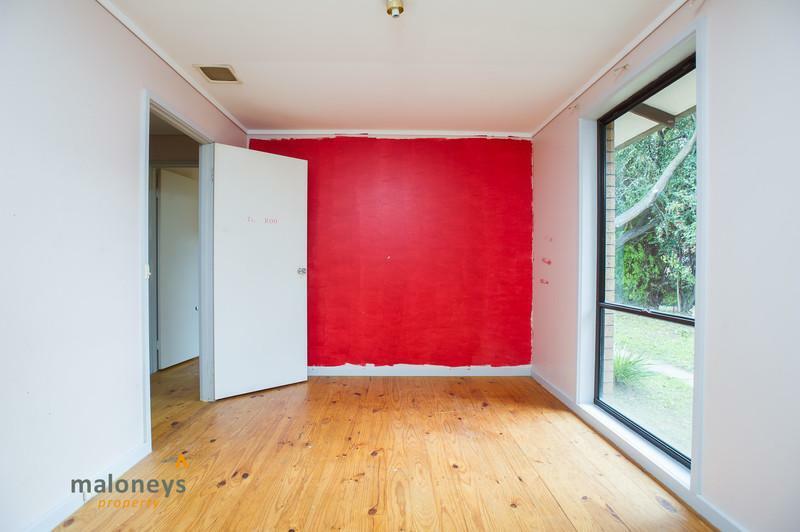 Plus it is close to schools, parks, sporting amenities and a short drive from Belconnen Town Centre.